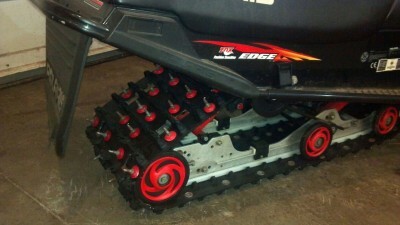 I have a 2001 polaris edge xc 600 for sale. Very nice sled. Has 4600 miles on it. Short track with newer picks in it. Comes withstock exhaust and extra racing pipes. heated grips and thumb warmers. Mostly ridden in northern Wisconsin. Runs great.